I have a confession to make; I'm obsessed with my fingers. Not in a creepy way, I just love to decorate them. Hands which have polish on them, statement rings or a combination of the two can really jazz up an outfit, and can even be a point of conversation believe it or not! So there's this product called Colour Gloss which is nothing short of amazing. The nail professionals use it and it is a world renowned product, conceived by Tom Bachik. Basically Colour Gloss is a soak off gel polish, which does absolutely no damage to the natural nail at all! 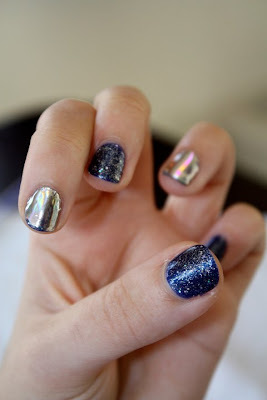 The same cannot be said for acrylic nails, but that's a whole different ballgame. It lasts up to 21 days on hands and beyond four weeks on feet. While it may be expensive, as any of the professionals who use it will tell you it is better than any of the other gel polishes on the market. Leah Light, New Zealand's own Celebrity Nail Stylist says it is the most long lasting, shiniest and easy to apply. Did I mention in the 3 times I've had it applied the polish has only chipped once, which was really my own fault. I love the stuff! My first set of Colour Gloss with some Minx Detailing. 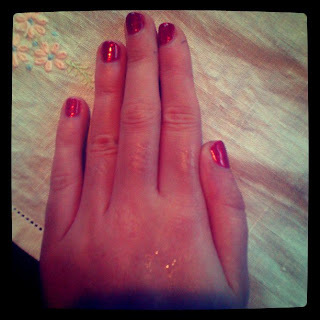 Colour Gloss #2, Ruby Slipper Vibes. Aren't these awesome? 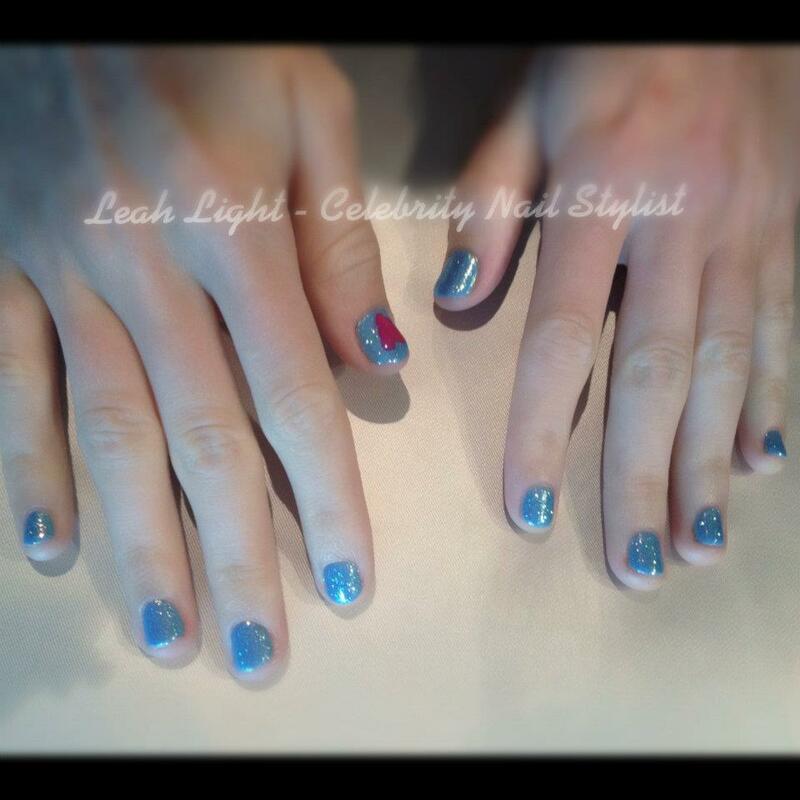 Leah did Taylor Swift's nails using Colour Gloss over the weekend. See? Even the celebrities love this product! -If you want to learn more about Colour Gloss head to Leah's website here or browse her Colour Gloss album over on Facebook. 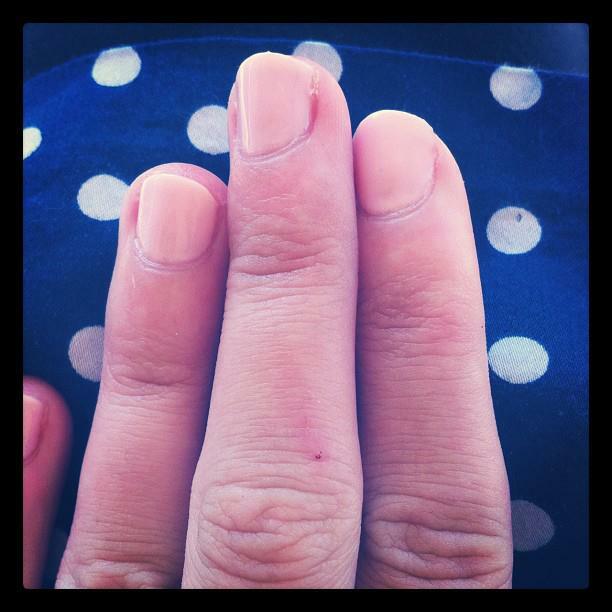 4-Taylor Swift's nails from Leah's official Facebook page.